Massey, Stotser & Nichols has been representing fire districts in the State of Alabama for over 15 years. 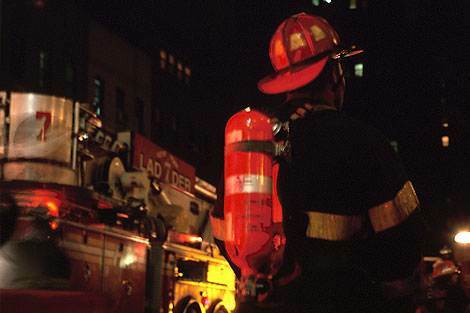 We handle all needs of a fire district, from corporate matters to collection of fire dues. We are well versed in all fire district laws and procedures as well as the corporate and governmental aspects of a fire district. We are successful in collecting annual dues owed to fire districts and have conducted numerous fire district sales to enforce lien rights granted to fire districts. We have been involved in the formation, dissolution and annexation of fire districts within the state. Alabama has numerous unincorporated areas where there is not municipal fire and emergency medical services. The law provides for the creation of Fire Districts within these unincorporated areas to provide the necessary fire protection and emergency medical services needed by citizens and businesses within that area. Massey, Stotser & Nichols, PC has been representing Fire Districts for over two decades and enjoys the relationships it has both with the Fire Districts and the communities that they serve. Attendance at Board Meeting and general corporation-related support. DO YOU NEED HELP WITH FIRE DISTRICTS?